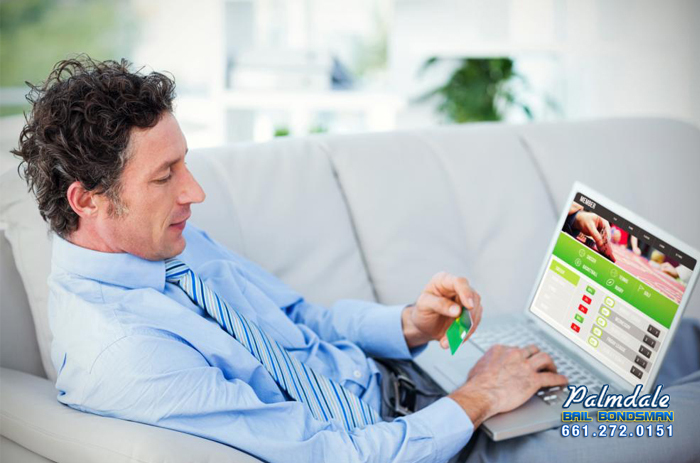 Most bail bond companies, such as Leona Valley Bail Bond Store, accept credit cards as a form of payment. Credit is most peoples’ preferred method of paying for things, especially if these things are on the more expensive side, like bail. However, most people wonder if paying for bail negatively affect credit score? Does it look bad on my statement? Paying for a bail bond with a credit card is treated the same as if it was a credit card payment for a couch. It is like a cash advance. The bail bond payment is paid for. When you get your statement and notice that payment is due for your credit card, then you must pay it. The only way paying for a bail bond with a credit card might hurt your credit score, is if you fail to pay off your credit card. We all know that failing to make payments on a credit card yields more troubles than you would want, especially when a person already has a jail and bail situation to worry about. Talk to your Leona Valley Bail Bond Store representative; they can show you all the ways payments can be accepted and can work with you to create a customized payment plan. Leona Valley Bail Bond Store wants to make this process as simple as possible for you. Leona Valley Bail Bond Store can be reached online or at 661-272-0151 .